SALE!!! First, all three of us are having a Labor Day sale! Go check out our stores and get some great deals! Again... We want to hear from YOU!! We will chose three random followers who comment on this post to win any one item featured in this post. We are going to post the winners from the other two Free and Three posts (and this one) on Monday! 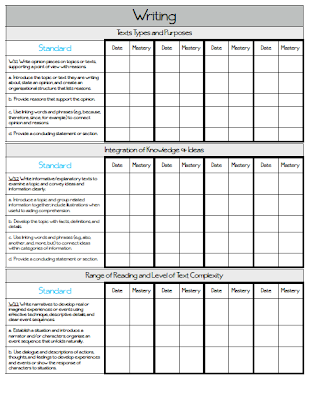 Today we are featuring Common Core tools. 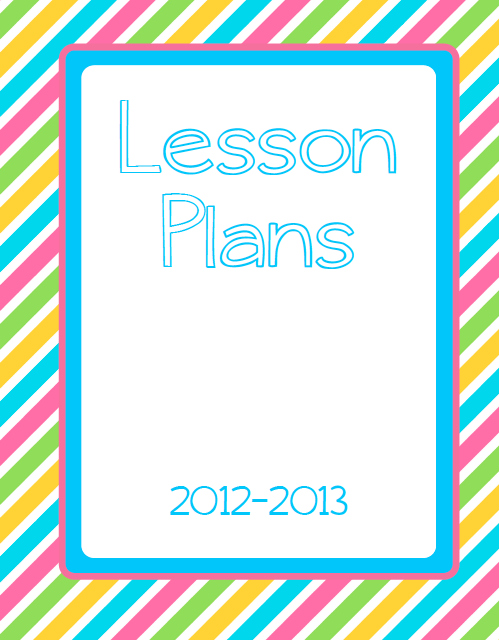 Do you have any Common Core tools that you find to be very helpful in your teaching and planning? We have several that we want to share with you. Click on any of the pictures to link directly to the product. 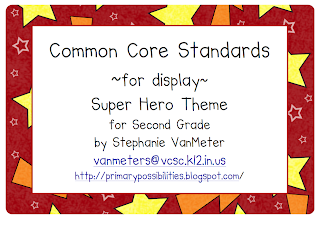 I started displaying the Common Core Standards with just about everything I did last year. I would put the standard with the hallway displays, bulletin boards, stations, centers, games, calendar, word wall....just about everything. 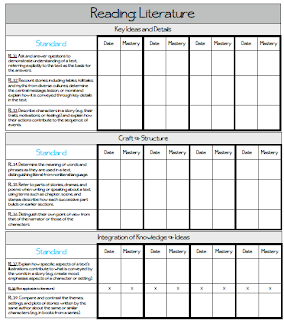 If you have standards up with your work it is easy for anyone (parents, administrators, other teachers, etc.) to see the Common Core alignment of everything you do. We decided to make some themed cards that will actually look nice displayed in the classroom or hallway. 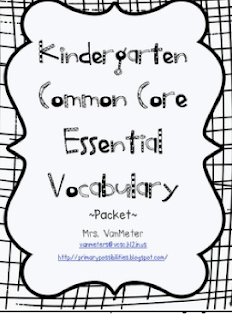 The vocabulary packet above is what I use when introducing vocabulary to my kinders. I use the words to create a Frayer Model. 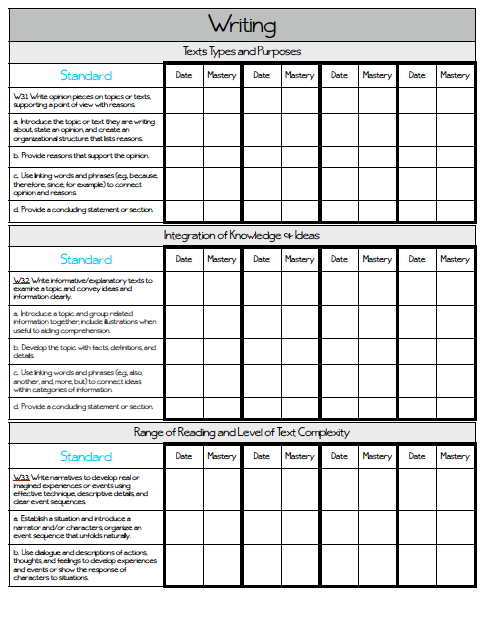 They are also color-coded to match the Common Core Essential Vocabulary list. Therefore, the students (and teacher) can remember when the word was introduced and when it is supposed to be "mastered". Hope you are all having a great holiday weekend! The checklists are a great idea!! 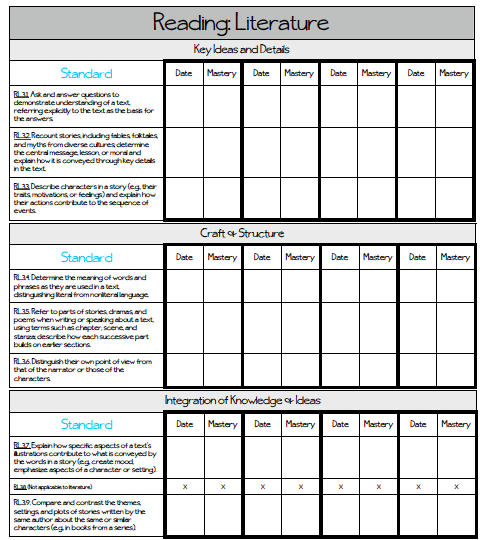 I also have the standards posted so my students know what we're working on too. We are beginning to implement the Common Core this school year! I am hoping to post the standards too. I love the checklist idea! 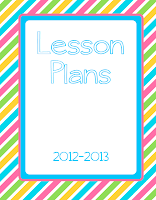 I could definitely use this when we are doing our long-term planning!